It's been a while since we have featured one of our amazing staff members, but let's get back to it! Little White Dress Bridal Shop's lovely stylist Kaila is a pro at helping brides find the perfect gown for their own style. In order to find out what might work best for each bride and her individual style, she always asks her brides a bit about about what their wedding will be like. Along those same lines, as a way to get to know Kaila better, we're sharing her inspiration for her own dream wedding! In Kaila's words: "My Dream Wedding would be the party of the year. As such, it would be on New Year’s Eve! I would like my wedding to be an homage to the past as well as sharing excitement for the future - let's call it Modern Vintage. I’m thinking Art Deco if it were the year 2114. 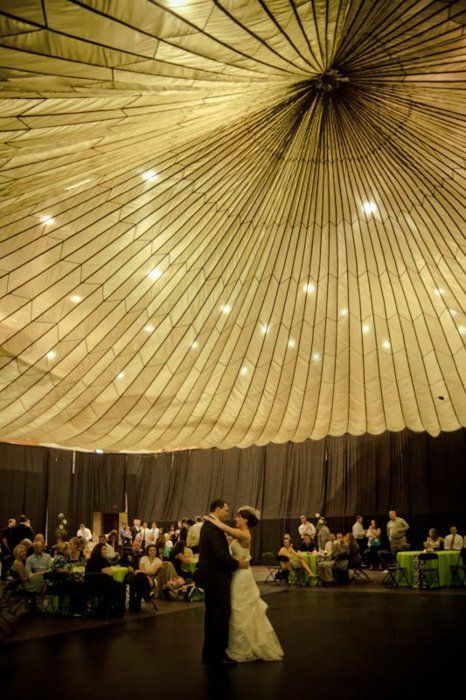 It is mine and my boyfriend's dream to have our wedding at the Denver Museum of Nature and Science. The history museum sets the scene; it is the perfect setting of old world, natural, mixed with architecture and modernism (have you seen the atrium overlooking City Park?! *swoon*). Mixing my timeless, cool location with modern décor like large paper flowers, minimal color (white, gold, and black) will add a New York-style glamour to the evening. And you better believe there will be lots of string lights as decor… I mean it will be on New Year’s, after all! One of the most important things about my wedding is that it is a BLAST for every guest, complete with a midnight balloon drop, marquee light photo booth, champagne towers, and maybe champagne showers - just not on my fabulous Jenny Packham dress or Naeem Khan gown ;)"
With that, here are the images that inspire Kaila's gorgeous and fun New Year's Eve wedding at the Denver Museum of Nature and Science!